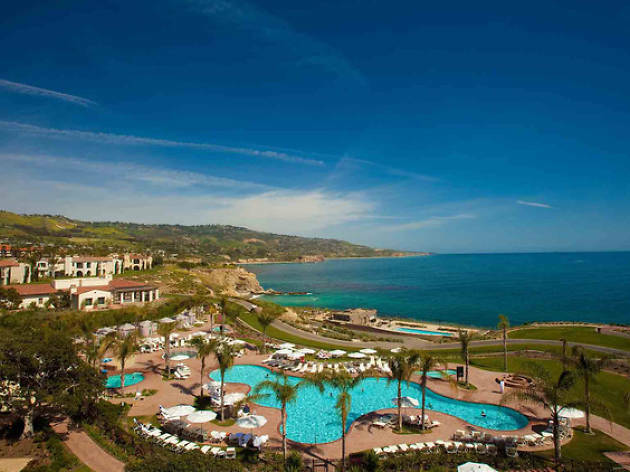 Champagne, oceanfront views, a lavish brunch buffet—there’s really no greater recipe for pampering mom this Mother’s Day (can you already picture her swooning)? 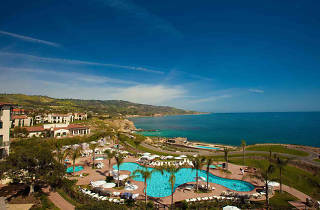 Escape to the scenic Terranea Resort in Palos Verdes for an elegant seaside brunch in the hotel’s grand ballroom. Promising sizzling omelet stations, fresh seafood displays, carving stations, waffles, dessert and more, this mecca of fine dining and luxury is bringing resort-life to your plate. Reserve a brunch-time seating online at the following hours: 9:30am, 10am, 10:30am, 1pm, 1:30pm and 2pm.